75th Anniversary Custom designed by David Winick, #06 of 75 made. 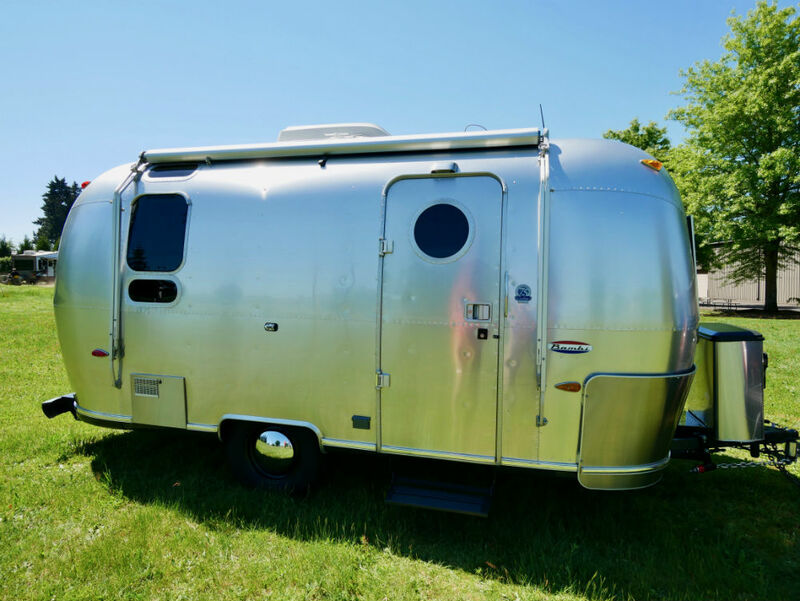 Rarely available and highly collectable, the Winick Custom is one of the most limited production trailers ever made by Airstream. Starting on the outside, there are several design features that set this Winick Custom apart; a porthole window entry door, black steel wheels with ‘Baby Moon’ hubcaps, upper ‘Vista View’ windows for more light, and unique badging with a number plaque for each of the 75 Customs produced. Entering the trailer, the screen door has a custom ‘Airstream Company’ door guard. 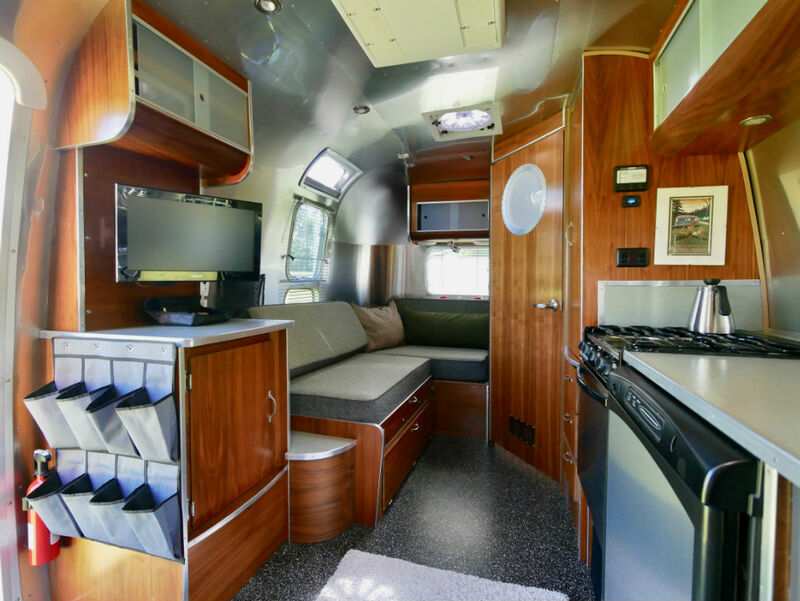 Inside, the Winick Custom features a nautical inspired design, done in American Black Walnut wood veneer and solids, Marmoleum floor and counters with aluminum trim, and high-end fabrics from DesignTex. 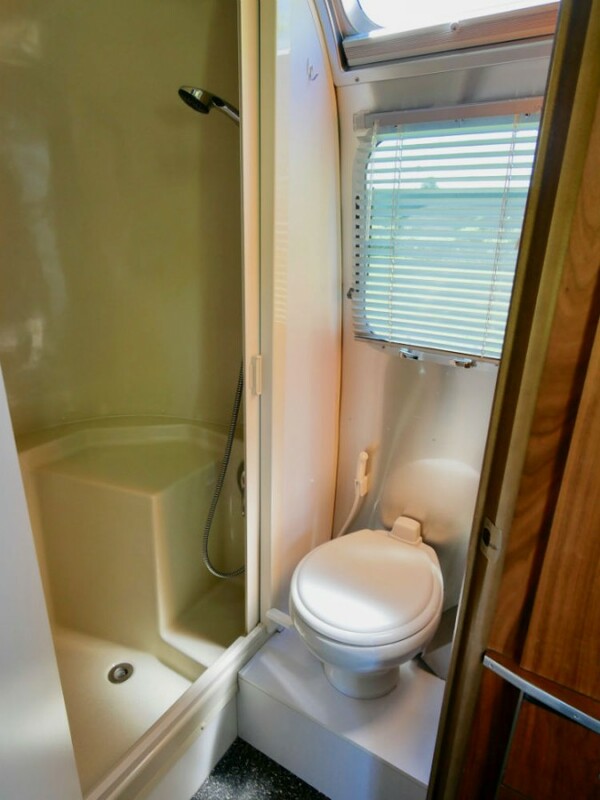 The interior layout is unique to this limited production run, with an angled dinette giving better access, a larger galley than a standard 19’ Bambi, a ‘L’ shape sofa that pulls out to a double bed, a porthole window in the bathroom door, and custom made wall sconces. 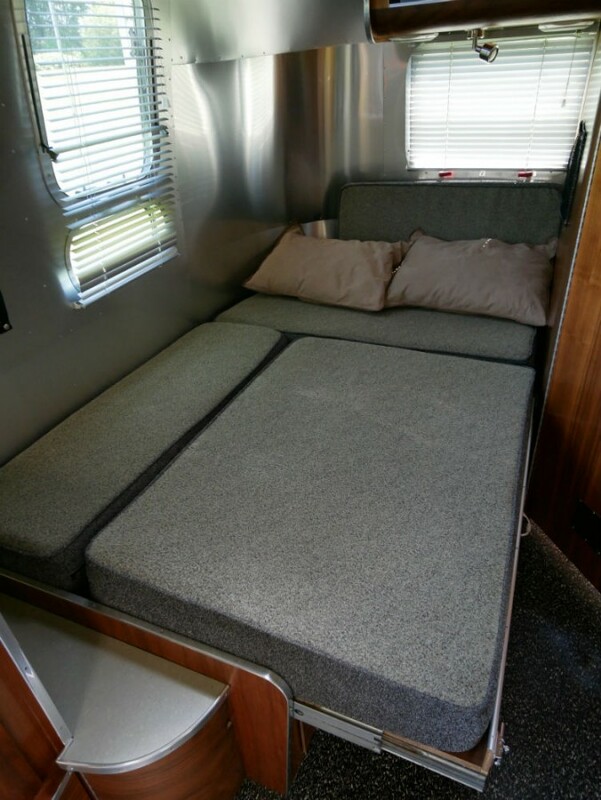 The sofa bed gives the trailer a large, open, living space during the day, and a comfortable bedroom at night. In addition, David used every space imaginable for storage. 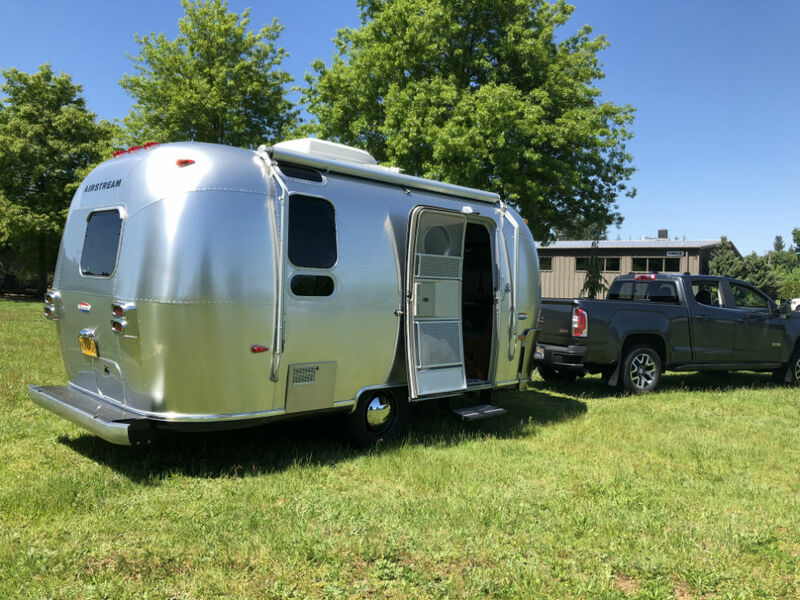 David Winick is an exceptional designer, and has a website featuring this 75th Anniversary edition, along with other custom Airstreams commissioned by clients all over the US. 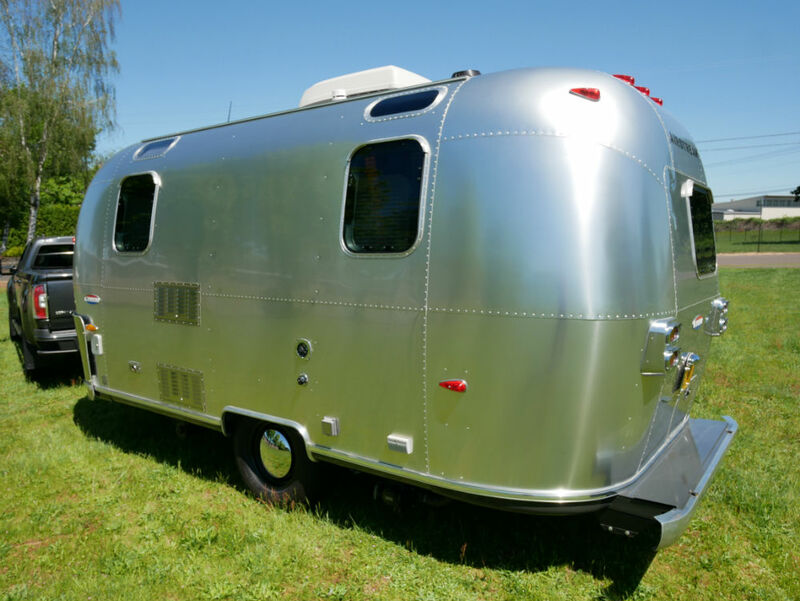 Check out his portfolio of custom Airstreams at www.vintagetrailering.com. 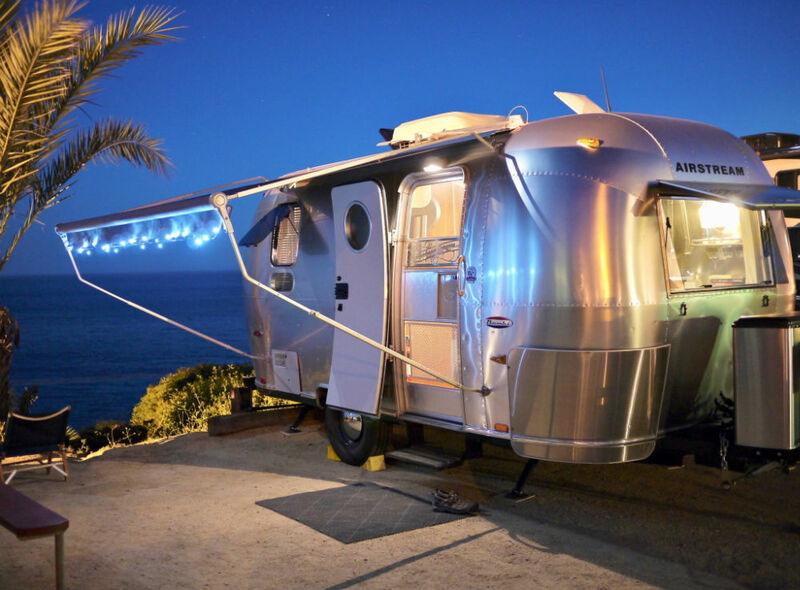 Included in the sale, we are including David Winick’s book, ‘Airstreams Custom Interiors’, #150 of 500, signed by David, and Russ Banham’s book, ’Wanderlust – Airstream at 75’. 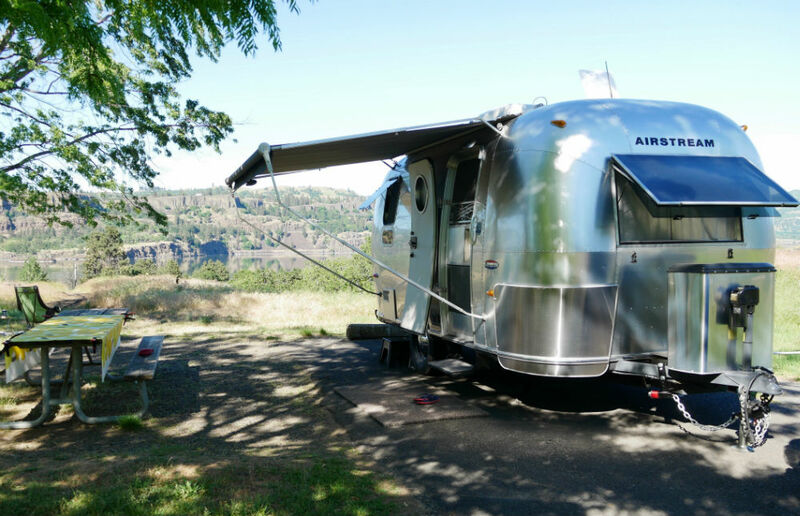 We are the second owners, purchasing this trailer in 2010 at Airstream Adventures Northwest. They found it in Colorado, never used and stored indoors. While with us, it has always been stored undercover, has been carefully maintained, and a number of systems and components have been upgraded over the years. See list at end of description. This is a used trailer, in excellent condition, but does have the typical patina and rock dings from use. It has been regularly monitored for filiform, which has been repaired whenever it was found. Please don’t hesitate to contact me for further details, and I can also take detail photos of anything you would like to see. – Dexstar 16”steel wheels with Michelin XPS Rib LT225/75-16, load rated E.
– Anderson ‘No Sway’ Weight Distribution Hitch. – Odyssey PC1500 AGM batteries. – Viking Cylinder composite propane cylinders. – Propane connector and extended hose for outdoor cooking. – Kohler ‘Purist’ SS sink faucet with pullout spray. – Shurflow ‘Revolution’ water pump with silencing kit. 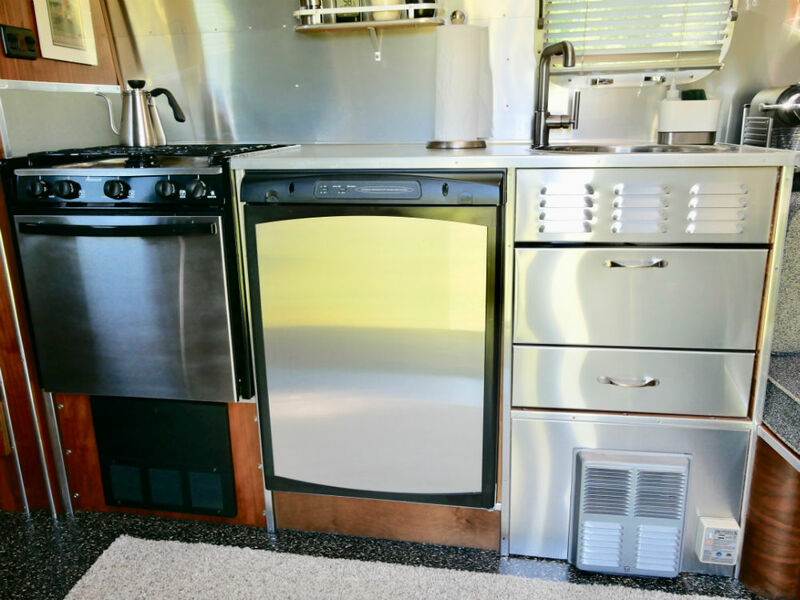 – Airstream Stainless Steel fridge vent upgrade. 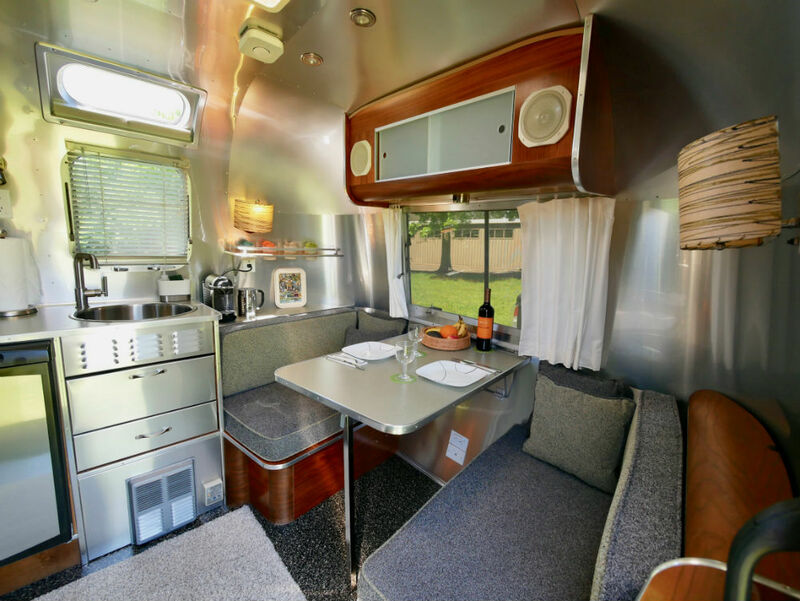 – Airstream Stainless Steel water heater panel upgrade. – Dual, silent, high-efficient refrigerator fans with air directing deflectors . – Fridge remote temperature monitor. – Toshiba 19” HD/LCD television w/ antenna, cable, and DVD inputs. – Winegard Sensar Pro TV signal strength meter and Winegard Wingman UHF antenna booster. – Iota DLS with IQ4 Smart Charge, multi stage converter. – Powerwerx wall mounted voltage meter, for monitoring battery charge level. – LED bulbs in all interior perimeter light fixtures, entry, closet and storage compartments. – Pollak 7-way plug on trailer cable. – Custom foam cushions: memory foam / high density foam lamination. – Dyson vac with dedicated power outlet. – Multiple other accessories included.